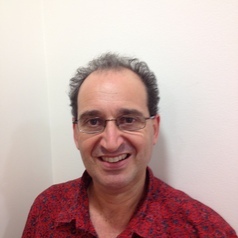 David Levy completed his PhD at the Centre for Values, Ethics and the Law in Medicine at the University of Sydney, His research spans complementary and alternative practices and professional ethics, and supportive cancer care. He is currently researching the role of supportive care during the treatment of advanced melanoma. He is also in clinical practice as a professional homeopath.